The Bi-State Development Research Institute will receive a federal grant of nearly $1 million dollars for an innovative mobile clinic program, in partnership with the St. Louis County Department of Public Health. 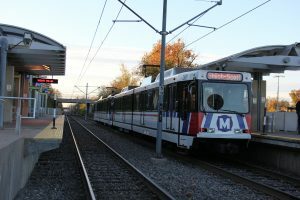 The Rides to Wellness Demonstration and Innovative Coordinated Access and Mobility Grant from the U.S. Department of Transportation’s Federal Transit Administration (FTA) is one of just 19 awarded in 16 states and is the only one awarded in Missouri. The grants support programs that help connect people to much-needed healthcare services through improved access to public transportation. 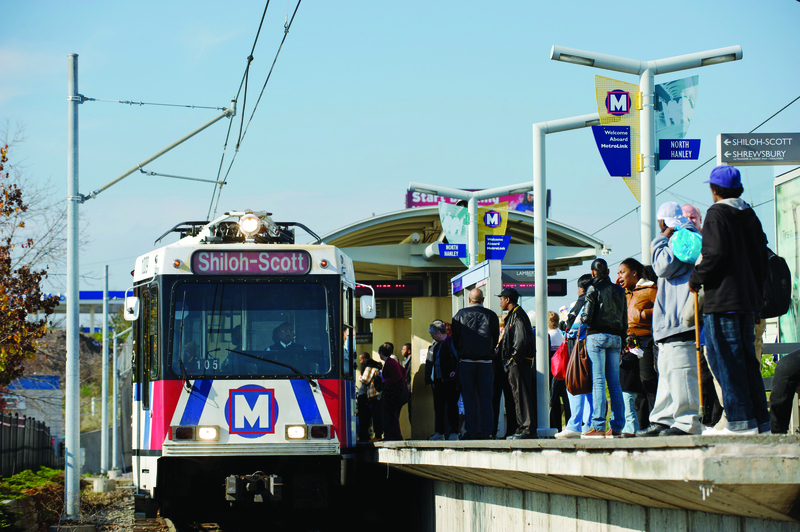 The Bi-State Development Research Institute, a not-for-profit organization that is one of Bi-State Development’s newest enterprises, will receive a $940,251 grant to fund a mobile clinic, operated by the St. Louis County Department of Public Health, to provide health screenings such as blood pressure and cholesterol tests at several MetroLink stations in north St. Louis County. This public transit and health care partnership creates a bridge between silos by serving the health care needs of public transit riders along their routes. The program includes non-emergency medical transportation to and from appointments using transit subsidies, and is designed to provide underserved residents with easier access to health care until they are able to enroll in health insurance coverage options available through the Affordable Care Act. The mobile clinics will serve the North Hanley MetroLink Station, the Rock Road MetroLink Station and the Wellston MetroLink Station. 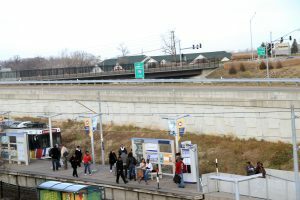 “The Rides to Wellness program and our partnership with the St. Louis County Department of Public Health will allow us to provide up to 15,000 general health screenings for public transit riders in North County over the next year and a half,” said John Wagner, director of the Bi-State Development Research Institute. The federal grants are part of the FTA’s Rides to Wellness Initiative, which emphasizes public transportation as a strategy for people to access non-emergency health care, resulting in better health, fewer hospital visits and lower costs. The initiative focuses on improving the health of those with chronic conditions and ensuring that at-risk populations can get to wellness appointments, healthy food, and community services. Demand for the FTA’s Rides to Wellness grants exceeded available funds, as the FTA received 78 applications totaling $28 million from 34 states.